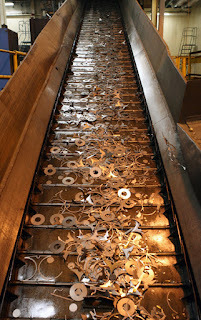 An excellent article by Forbes' Joann Muller highlights General Motors (GM) ability to turn their manufacturing "waste", such as steel scrap, into a $1 billion per year financial return to offset costs. Some of the additional highlights of GM's accomplishments include diverting 2.5 million metric tons of waste from landfills and highlighting their "landfill-free" facilities worldwide, totaling 104 which includes 84 manufacturing sites that reuse or recycle 97 percent of their waste and convert the remainder into energy. John Bradburn, GM's manager of waste-reduction efforts also discusses why sustainability goes beyond just environmental aspects by allowing the financial aspects to be a return on investment to continue growing those efforts. 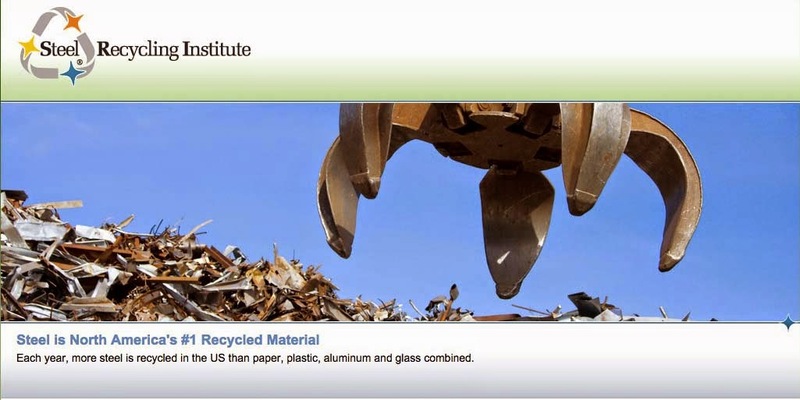 For more information on GM's recycling efforts, click here.